Following the recently concluded round of qualifiers, it is certain now the 24 teams that would be featuring in AFCON 2019. Liverpool’s Sadio Mane would lead Senegal; Hosts Egypt would be grateful to have Mohammed Salah especially with the rescheduling of the games to June-July. Madagascar, Mauritania and Burundi would be playing at the tournament for the first time. Regulars Nigeria, Cameroon, Ivory Coast, Ghana, Tunisia, Morocco, DR Congo would also be appearing this year as well. Mali, South Africa, Guinea-Bissau, Namibia, Kenya, and Zimbabwe are other teams that would be looking to make a good impression in Africa’s biggest footballing event for the year. Uganda, Angola, Benin, Kenya, Guinea, and Tanzania make up the rest of the 24 in the expanded 2019 African Cup of Nations, which has already seen high demand for most matches, with this website reporting Salah’s Egypt matches amongst the most in-demand. 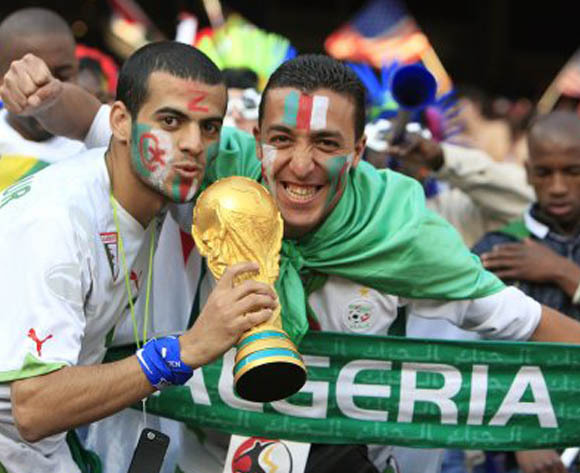 CAF decided to expand the number of team participating the tournament from 16 to 24 in 2017. Since formerly announced hosts Cameroon were not ready in terms of infrastructure and security, CAF decided to transfer the hosting rights to Egypt. The draws for the tournament are set for April 12, 2019. Of the Top Ten African teams, only Zambia would be sitting out this time. 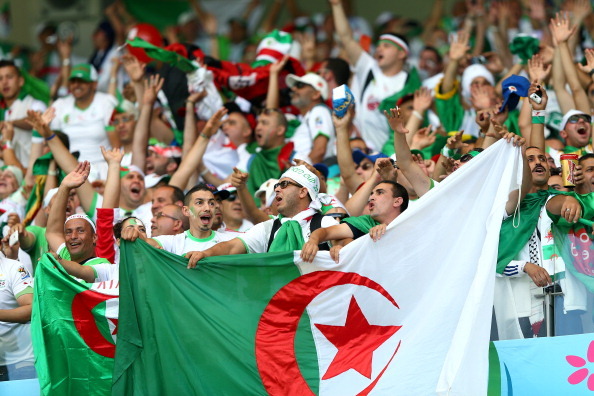 They have appeared in 17 editions – placing them ninth in AFCON appearances by countries. Egypt sit at the top of that list with 24 appearances. Ivory Coast, Ghana, and Tunisia have 23, 22 and 19 appearances respectively. Cameroon and DR Congo also have 19 appearances. Nigeria places 7th with 18 appearances after missing recent editions in 2012, 2015 and 2017. Algeria is 8th on the list while Morocco completes the top ten.